Color: Black Today's world is faster, more mobile and packed with more information thanever before. 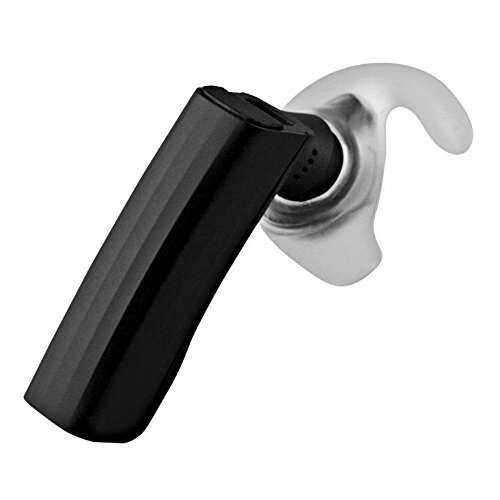 The new ERA Bluetooth headset is designed to help make navigatingthat world easier. It works with all your mobile devices, and is tiny andlightweight enough to fit into your life seamlessly, so you can make the mostof every moment and every conversation.